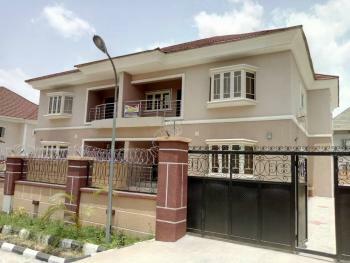 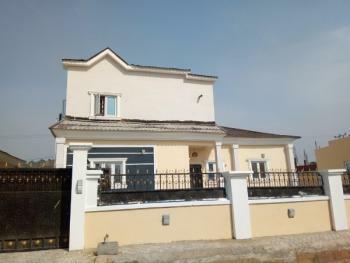 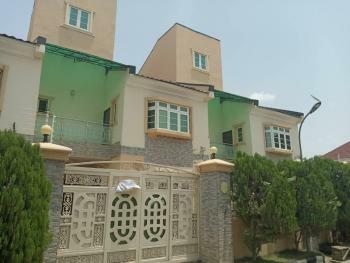 A NEWLY BUILT 4 BEDROOM DUPLEX EXCELLENTLY FINISHED. 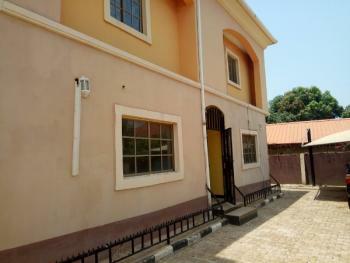 The house is in a conducive environment, well floored and well structured with good road network. 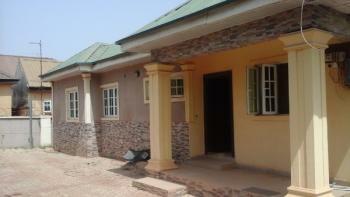 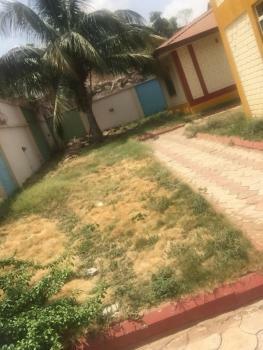 3 bedroom detached bungalow for rent in a well occupied estate at Galadimawa. 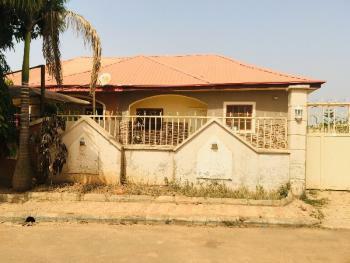 3 Ensuite Bedrooms 1 Living Room Foyer/guest toilet Dining area Kitchen Security post Ample compound Pop ceiling.Estate Amenities: 24/7 uniform security Stable power and water supply, etc N:B minor renovations will be done in the house after payment. 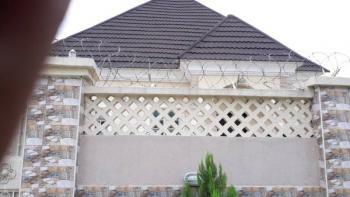 Call 08073449217 for inspection. 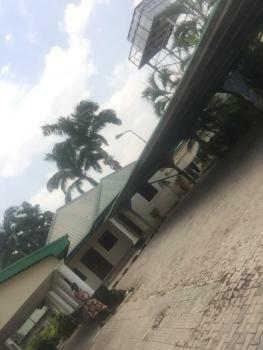 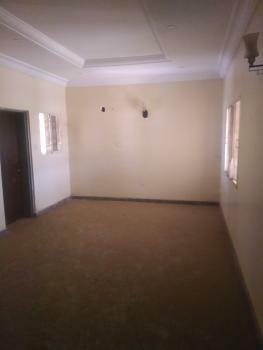 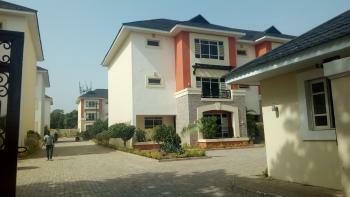 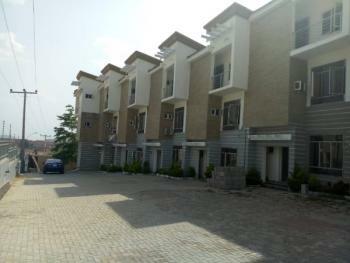 It's a clean four bedroom duplex for rent in life camp. 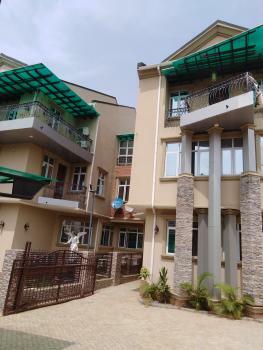 The property is quite decent and well maintained, it's a terraced duplex with parking for 2 cars in it's own private compound. 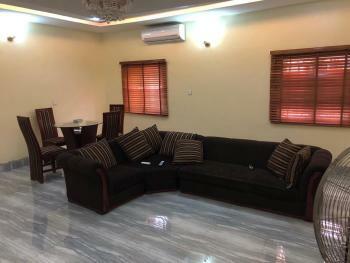 It has two Palours and freshly renovated, its within a very serene estate. 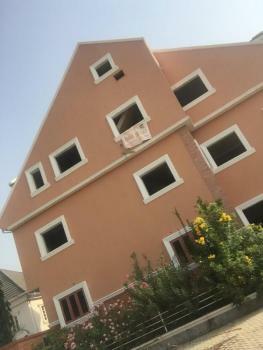 _ Wardrobes to be installed.